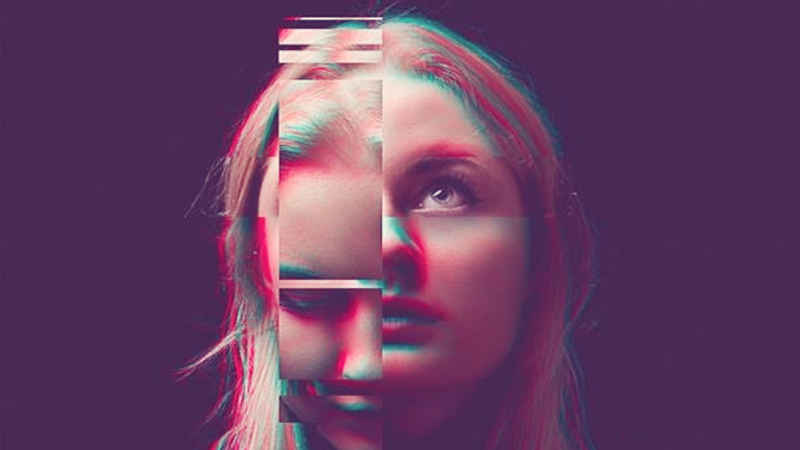 Låpsley has just unveiled her latest cut "Cliff", a track that's lifted form her début album - "Long Way Home" - which is out March 4th. Here in her new track is showcases her weird side with some tropical beats mellowing in the background, haunting backing vocals and a stunning breakdown into something that sounds like it's been lifted from a SBTRKT record. I'm loving this chillout track, head on down to stream it.